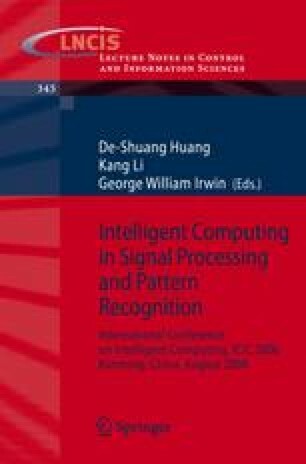 This paper reports the implementation of an Embedded system for object detection using a stereo image. The Embedded system can be divided into three areas: image capture, memory control block, system control block. The system control block was implemented using a 32bit RISC processor. The other block was assisted by FPGA using H/W in order to obtain image information. An algorithm using mean squared error (MSE) was used for object detection and was performed in the system control block. In order to identify an identical object in a stereo image block, a matching algorithm was used to create DEPTH MAP for the image-processing algorithm. After searching the distance to the object by inputting the DEPTH value from the user, the object in a specific position was detected by comparing the DEPTH to the DEPTH MAP. The information and image was transmitted to a PC and identified.